Our average waiting period for new projects is 4-6 weeks (subject to seasonal changes)..
Apart from boundary fencing, what needs to remain? Nothing - All of the above is done! 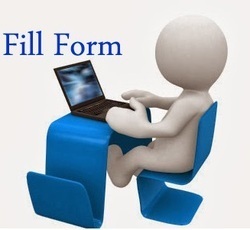 Please attach any photos or documents that will help describe your job? Magill Demolition have nearly 50 years of experience when it comes to demolition & excavation services in Adelaide. Contact a member of our highly skilled and qualified team to discuss your needs today for a quote. All we leave is a memory of a job well done! 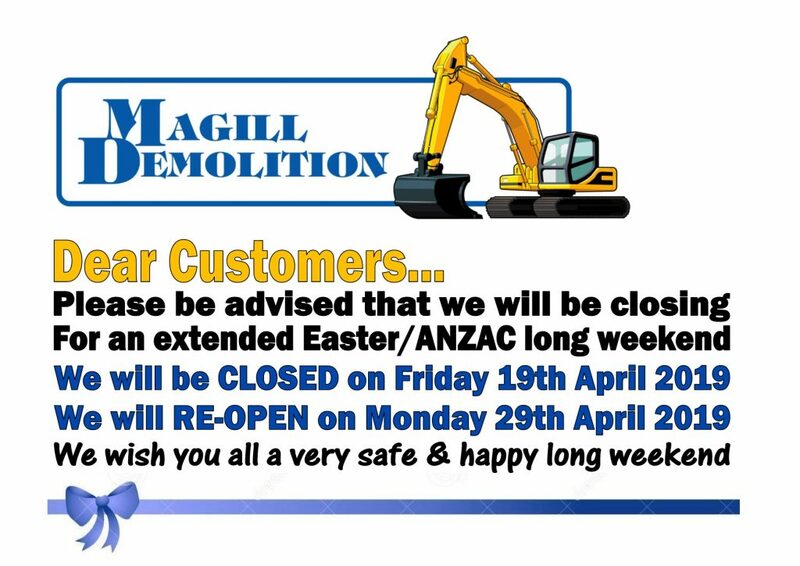 Magill Demolitions is a South Australian family owned business that has been operating for almost 50 years. Established in 1970 by Tony Colangelo, together with his son Danny and daughter Vita. Magill demolitions offer new and existing clients and unparalleled level of expertise, knowledge, and service.